Many entrepreneurs have tried to start car companies in the U.S. over the past century, but the last person to do so from the ground up with a brand that survives to this day was Walter P. Chrysler. He started his company in December 1924--which indicates the magnitude of the challenge faced by Elon Musk, CEO of startup electric-car maker Tesla Motors. But there's one entrepreneur, largely forgotten even in the car industry today, who came closer than any other to launching a successful company--and he's the man Musk has to beat before Tesla can be deemed the most successful startup in 90 years. It's not Preston Tucker, or Henrik Fisker, or Malcolm Bricklin, or even John Delorean. 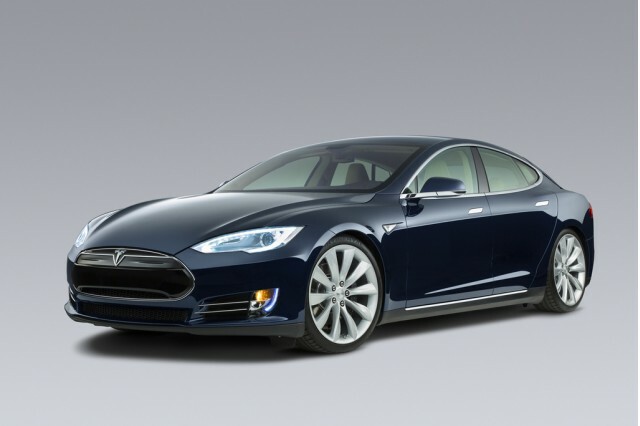 Tesla, with roughly 50,000 cars made to date, has surpassed all four of their companies: Delorean built 9,000 cars, Fisker up to 3,000, Bricklin 2,850, and Tucker a mere 51. 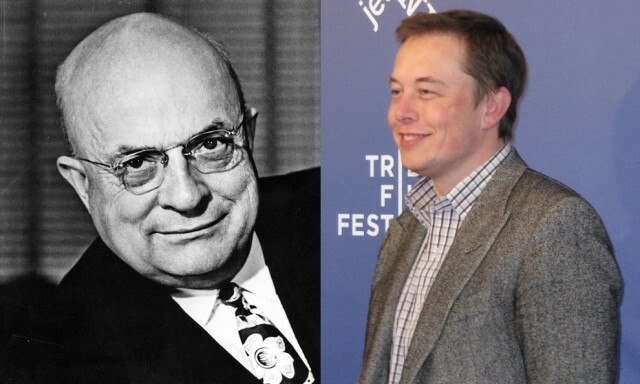 The man Musk must beat is Henry J. Kaiser (1882-1967), one of the greatest industrialists of the 20th century. His car company, Kaiser-Frazer (later Kaiser Motors), is all but forgotten today. But it built a staggering 750,000 cars over its nine years of production, from 1947 through 1955. It's important to realize that the global market for cars in the immediate post-war period was far, far smaller than it is today. In 1955, the year Kaiser finally folded up shop, 8.5 million vehicles were sold in the U.S., and likely no more than 10 or 11 million globally. Last year, by comparison, the world bought 83 million new cars and light-duty trucks--or perhaps eight times as many. To equal the scale of Kaiser's achievement, Tesla must make and sell not just 750,000 electric cars, but roughly 6 million. That's far from impossible--but it gives some notion of the challenge facing any automotive entrepreneur. Henry J. Kaiser, who got his business start at age 20 running a camera shop in Lake Placid, New York, became one of the most notable industrialists of the 20th century. He moved to the West Coast in 1906, and founded in quick succession a construction company and a paving company. By 1931, his company was a prime contractor on the huge Hoover Dam project. While Kaiser had never built ships before, he set up shipyards in Washington state and California, using the mass-production technique of welding rather than riveting for faster assembly. Kaiser's shipyard in Oakland, California, became famous during World War II for its Liberty ships, built in just 45 days--with one ship built in a record-breaking time of less than five days. The health and medical system set up during the war at the Oakland shipyard lives on today as the Kaiser Permanente system familiar to millions of Californians. As the war began to wind down, Kaiser saw opportunity in the automobile industry. The U.S. was starved for new cars, because production of 1942 models had been shut down shortly after the Pearl Harbor attack of December 1941. He partnered with Joseph Frazer, president of automaker Graham-Paige, to found Kaiser-Frazer in 1945. In their first year on the market, 1947, the Kaiser and Frazer brands together sold a breathtaking 139,000 cars. Citing repeated battles with the strong-willed entrepreneur, Frazer resigned in 1948, and the last Frazer vehicle was built in 1951. But the company had sold a remarkable 279,000 cars in 1947 and 1948, its first two years of production. Then new models were launched in 1949 by GM, Ford, and Chrysler, and Kaiser's sales declined to 101,000 that year--and plummeted to 18,000 in 1950. 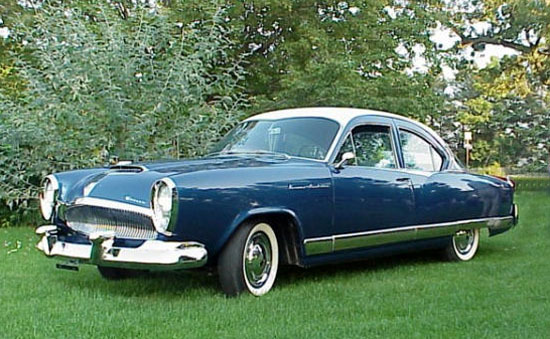 Still, the company's high point was 1951, when it sold 231,000 cars--but the writing was on the wall. By 1952, wartime production constraints were only a memory, and the small automaker--along with Crosley, Hudson, Packard, and Studebaker--faced brutal competition from bigger and better-capitalized makers. 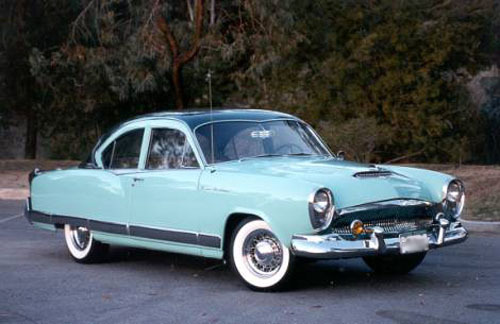 In 1952, Kaiser moved into a market segment ignored by other makers: It introduced one of the first U.S. small cars, known as the Henry J. This was also sold in its first two years by the Sears-Roebuck department store chain, under the Allstate brand (though unlike other Sears goods, it couldn't be delivered by mail). But it didn't help. From 1947 to 1955, Kaiser's auto operations built a total 748,870 vehicles under the Kaiser, Frazer, Henry J, and Allstate brands. He also bought the Willys-Overland company in 1953, which made not only Willys cars but Jeep utility vehicles. A further 92,000 Willys cars were sold between 1952 and 1955, but the very last Kaiser and Willys cars were built in 1955. Jeep production continued under a reorganized Kaiser holding company. Ultimately, Kaiser Jeep sold the Jeep unit to American Motors in 1970. Following a 1980 partnership, Renault bought AMC in 1983, then sold it to Chrysler in 1987 after that company's first bankruptcy and government-backed bailout restructuring. Chrysler entered its second bankruptcy in 2009, followed by a government-backed restructuring that ceded control to Italy's Fiat. 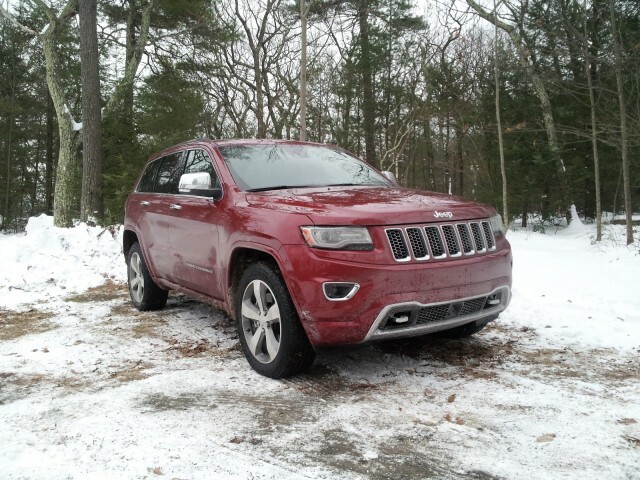 Today, Jeep is owned by Fiat Chrysler Automobiles. 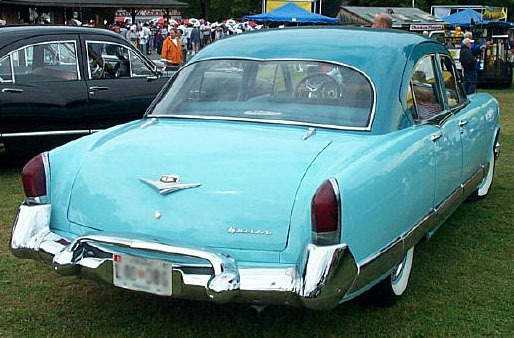 Kaiser suffered the ultimate fate of all independent American auto manufacturers in the postwar period. While sales were initially strong because of a car-starved public, the company did not have the resources to survive long-term competition with GM, Ford, and Chrysler. To that list of competitors today should be added Toyota, the Nissan-Renault Alliance, Honda, Hyundai-Kia, VW Group, and perhaps BMW and Daimler. To make history--specifically, to found an auto company that does better than any startup automaker in 90 years--there remains a long road ahead for Tesla Motors and its CEO Musk. The global auto business: It's a tough arena. Never forget that.